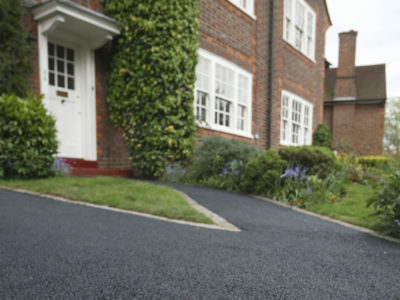 Getting a new driveway is an easy and effective way to give your property a new, fresh look. There are lots of different driveway surfacing materials, including gravel, asphalt, concrete and paving. These vary in durability, cost and appearance, and can suit a wide range of properties. 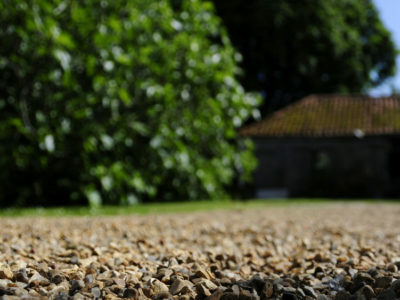 Gravel is a common material used to surface driveways. It suits a range of different property styles, and is particularly popular in rural areas. Gravel can come in lots of different colours, and many home owners chose to coordinate their drives with their properties. Asphalt is an oil-based driveway surfacing material. It’s usually made of crushed stone and bitumen, and is also used to construct and maintain roads. It’s often referred to as Tarmac, which is a product it’s very similar to. Asphalt is popular for its durability and clean, smooth finish. 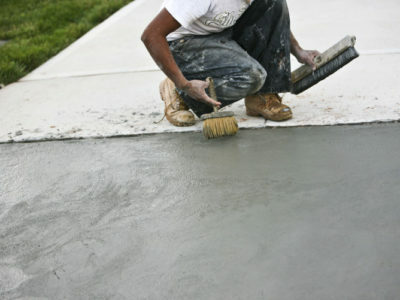 Concrete is another common driveway surface. Many people choose to use it because it is low maintenance and can last for a long time. It’s also popular because you can print coloured designs into concrete, and make it patterned or resemble another surface, like slate, granite or cobbles. 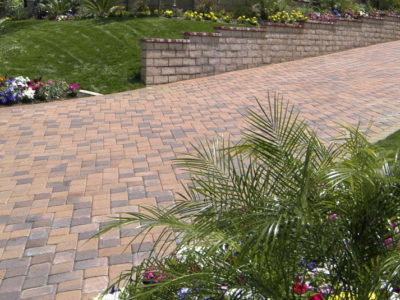 Paving is another way to surface your driveway. It can be made of various materials, but is most commonly made up of concrete blocks or clay bricks. It’s popular with people looking for an aesthetically pleasing driveway, as it comes in lots of different colours, shapes and designs. 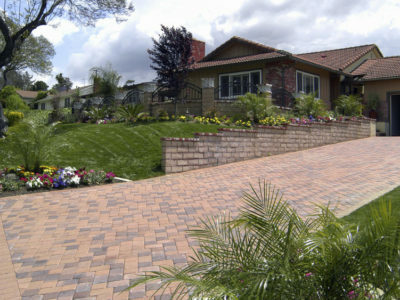 To get an accurate price for your driveway project, get quotes from up to 4 reliable companies.